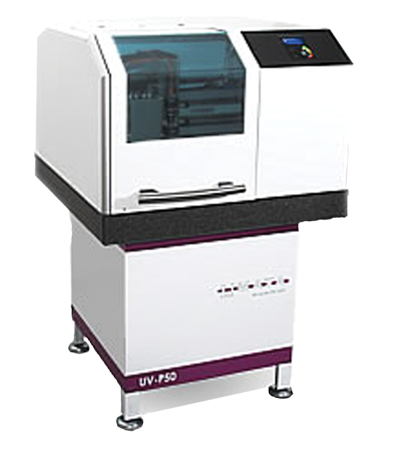 The UV-P50 is a new direct imaging device to support fast and cost effective inhouse/ laboratory type prototyping for PCBs. 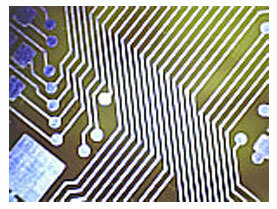 The exposure time for a euroboard size PCB takes typically less than 5 minutes with a minimum pattern size down to 100 µm. Due to the high precision of the direct imaging device the performance of the prototype matches that of a high volume product from a professional PCB manufacturer. The choice of production data can directly be choosen from the LCD and the touch user interface or the Software Path X on your PC. On the integrated Linux server can store up to 1,000 jobs. Both the LCD display and an LED status bar shows the progress of the exposure. 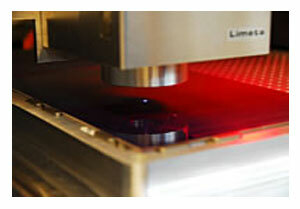 With the Limata UV-P50 Direct Imaging System you can manufacture PCBs with isolations and conductor lines to 100 um with an equal quality as industrial PCBs. 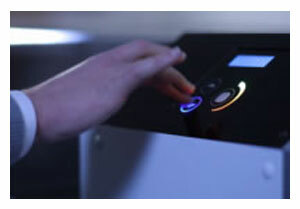 The definite, automatic registration of 2-Layer PCBs in combination with additional machines from the Walter Lemmen Ltd. allows a professional and easy inHouse Multi-layer production. 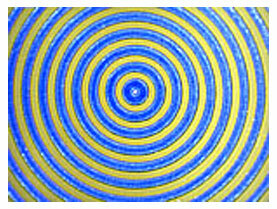 Maskless direct imaging with innovative UV LED technology. Processing time of a euroboard size in less than 5 minutes. Very low equipment maintenance cost combined with minimum performance wear-out. Works with all industry-type photo resists. Automatic alignment in all three coordinates, auto focus function. Software PATH X allows for easy compilation of different layouts into one run.